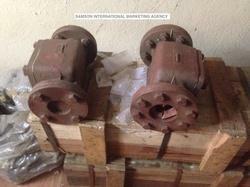 Our clients can also avail from us a wide range of Compressor Valves that is quite popular in the market. These products are tested as per the international standards of quality to ensure it does not falter at the time of operation. 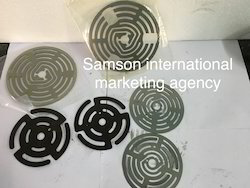 We can also customize these products as per the requirements and specifications of our esteemed clients. The offered product Sandwich Type Stainless Steel Non Return Valve range is precision-engineered and tested on various parameters in order to ensure their durability, smooth functioning, and leakage proof performance. 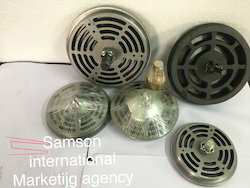 Our entire range of products is widely appreciated by their remarkable features like better performance, easy-to-fit and light weight. we have all types of valve plates - ring type, spring type, cushion plates and valve plate. 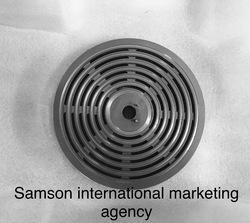 We are engaged in manufacturing and supplying a wide range of Compressor Valve Seats. We are specializing and exclusively holding patterns for certain rare valve accessories like Valve Seats, valve guards, and Valve holders. We are specializing in replacements for Kirloskar - BTD, TBD, EH, TC series, KG Khosla - HA, HY, HB. HT, EC and all series, KG Khosla - HA, HY series and several others in Air and Refrigeration compressor space. 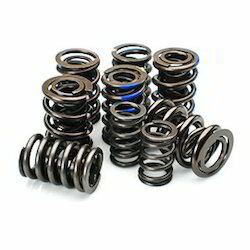 At Samson, we are supplying major types of Valve Springs used in Valve Assemblies for Reciprocating Compressors. At SIMA, we are taking into due consideration the importance and critical application of Pressure Safety Valves. Thus we are specializing in supplies of Safety valves to our customers all over the world. 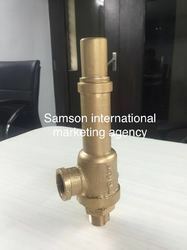 Safety Valves in all sizes 1/4" to 2", 3"
At Samson International Marketing Agency, we understand the importance of Compressor Valve Assemblies in Reciprocating Compressors and we are supplying best Valves for the same. 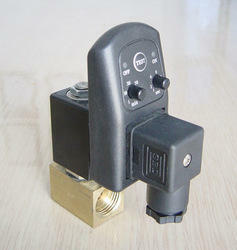 Looking for Compressor Valves ?